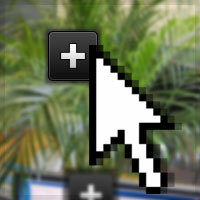 How to piece together an interactive picture – aka an image that contains tooltips and popup boxes. 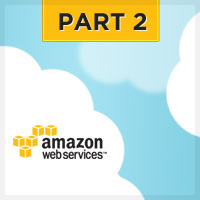 Learn how Amazon CloudFront can speed up load times for visitors around the globe. 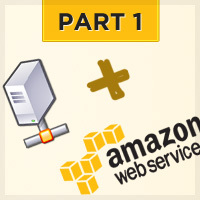 The first of two article on how using Amazon’s Web Services can speed up your server and lower expansion costs. 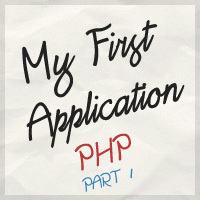 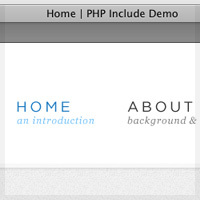 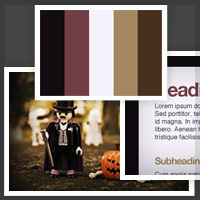 Rounded corners have been included in the CSS3 specification. 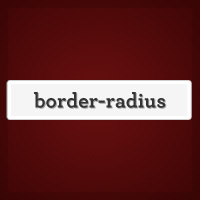 Here’s how you can use them today in most modern browsers. 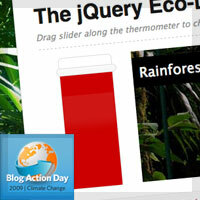 In honor of Blog Action Day, we’ll be building our very own jQuery Eco-Dome plus thermometer control.